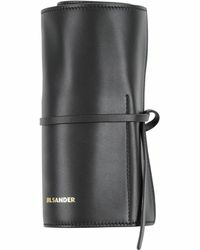 Jil Sander is the eponymous brand from the German designer of the same name. Premiering her first collection back in 1973, the distinguished label is renowned for its minimal aesthetic. 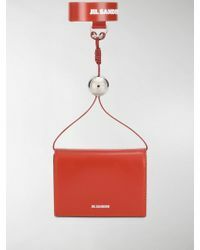 Producing clothing and accessories with sleek, androgynous designs and use of clean-cut lines, Jil Sander is the epitome of classic yet contemporary style. 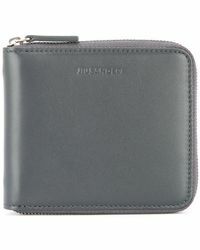 The Jill Sander wallet range features solid colour pouches, gorgeous leather wallets and chic coin purses. 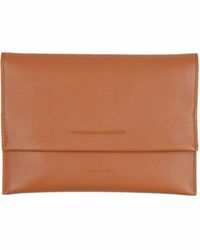 The collection also boasts an array of gorgeous touches to the products, from varnish finishes to emboss detailing. A must-have piece for the fashion-conscious individual.